Gunpla are fun to build, and it’s even more fun to build together! 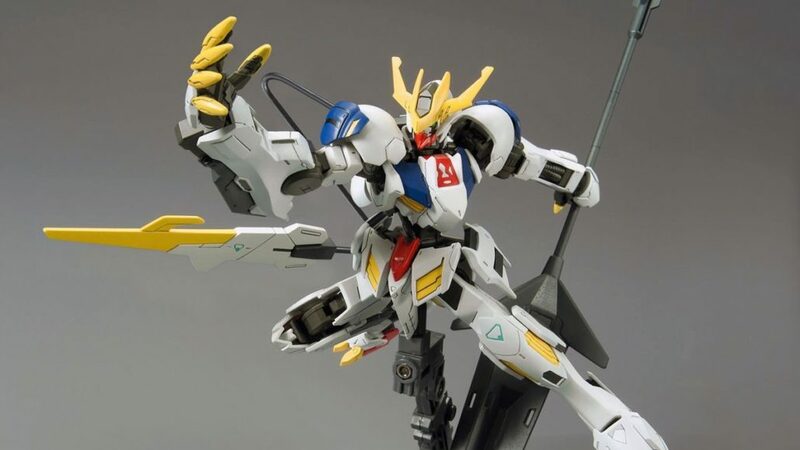 The Gundam Builders Club is an opportunity to get together, build models, and see the techniques and tricks others use in building and detailing. The Gundam Builders Club meets on the 3rd Tuesday of the month starting at 6PM. Anyone is welcome, regardless of experience level; just bring whatever you feel like working on! This is a free event, and curious observers are encouraged to come by and learn more about this fun and constructive hobby. Gunpla (short for “Gundam plastic models”) are model kits based on mecha from the popular Gundam franchise. These kits come in multiple levels of complexity. Most models are snap-together pieces (no glue required), with pre-painted plastic. Many builders like to add detail such as panel line-work with markers, or even custom paint designs. It’s like building your own action figure! Address: 309 N Main St.